She used her prettiest boldest fabrics...love the result! Will you make me one if I have a girl one day?? LOVE!! How I long to be working on Christmas projects!! Love the gray in there! If you are new to our linky party please see the rules HERE. Thanks for the linky party. The job is quite important for me. That's why I found this and wrote cover letter. It may be useful for you, too. 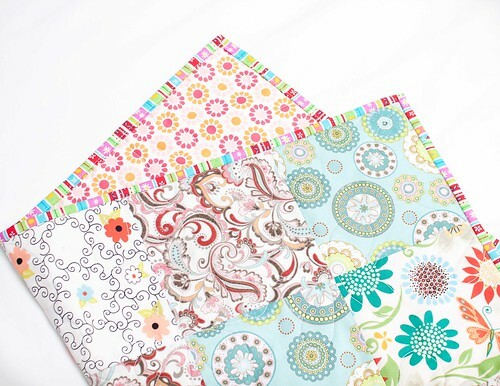 Fabric Tuesday Party and Gift Idea!! Fabric Tuesday link up with us! "My Family thinks I am working" cute quilt! Amazing double wedding ring quilt, SERIOUSLY! Check out this Basic Grey loot.. 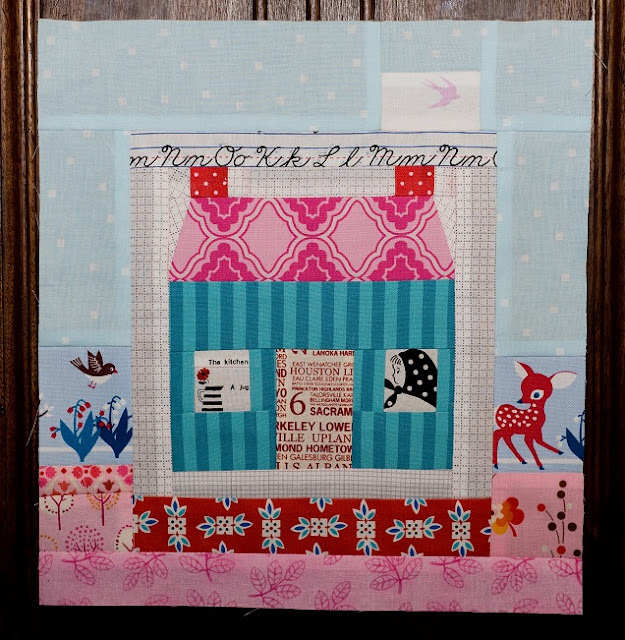 Fabric Tuesday #55 link up some cuteness! Darling "Ruby Hex Quilt" with a great tutorial!